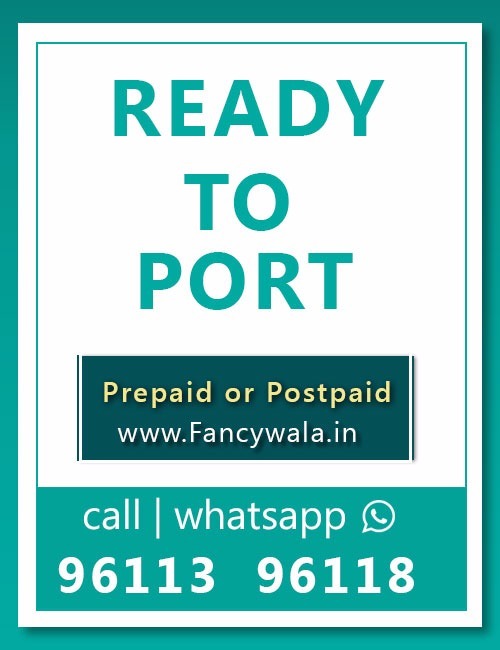 Categories: Airtel, Docomo, Idea, Ready to Port Fancy Numbers, Reliance Fancy Numbers, Vodafone. 1) RTP stands for Ready to port fancy numbers- These are such numbers which can be activated in any of the network where the customer wishes to port into. 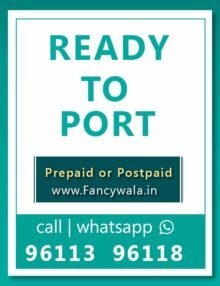 2) porting code will be shared with the customer who book this RTP fancy number, which enables him/her to get it activated in any telecom circle (state) of India.